Sotheby’s International Realty has 40 years of successful experience with the luxury real estate market, and the Sotheby’s brand has become a symbol of elegance, ornateness and professionalism. 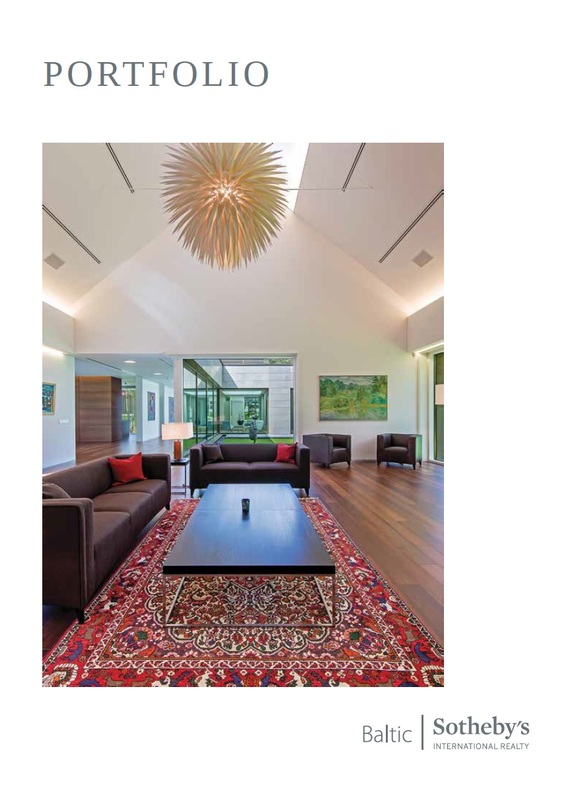 The Sotheby’s International Realty network is a company of luxury real estate operations, with 880 offices in more than 69 countries in Europe, North America, South America, the Middle East, the Far East, the Caribbean, Africa, Russia and Australia. 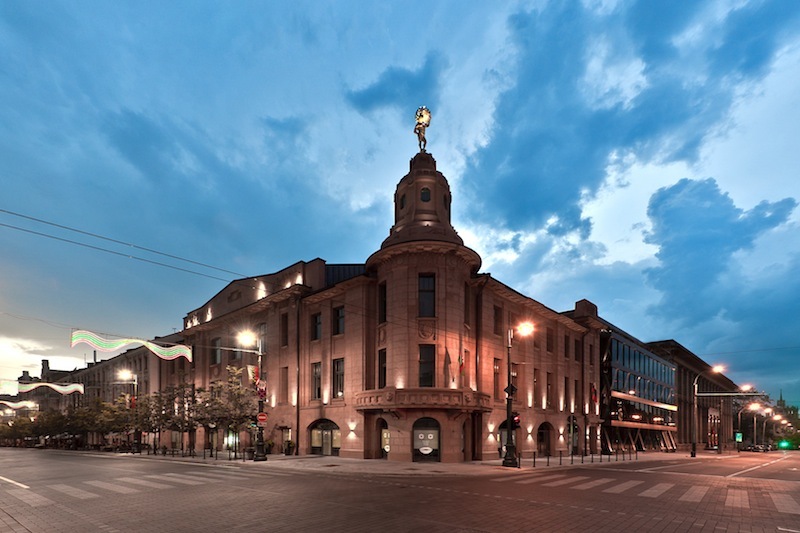 The first Baltic Sotheby’s International Realty office was opened in Rīga in 2010, followed by an office in Tallinn in 2011 and one in Vilnius in 2012. In the most beautiful regions of Lithuania – Nida, Palanga, Klaipėda etc. Professional and experienced representatives of Baltic Sotheby’s International Realty are always open to their clients. Our expert team will help you to find the perfect real estate and satisfy all of your desires and financial possibilities. The global and interactive homepage www.sothebysrealty.com offers a wide array of unique properties throughout the world. You will quickly and easily find real estate that satisfies your desires. 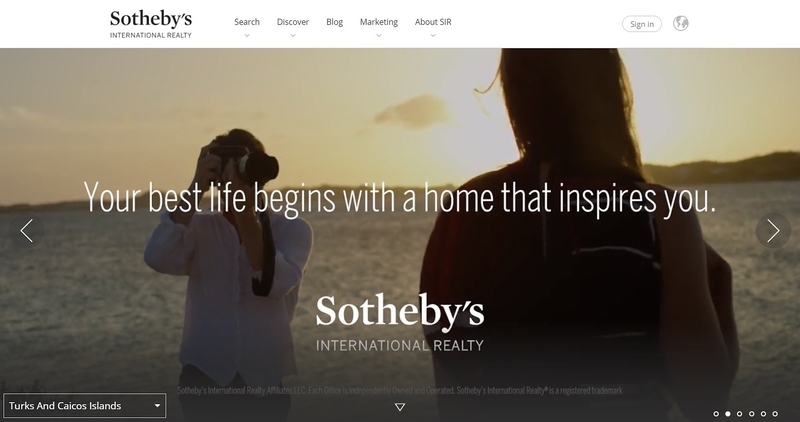 The homepage has a list of Sotheby’s International Realty offices in the world. The elegant and modern homepage will help you to find your dream home. 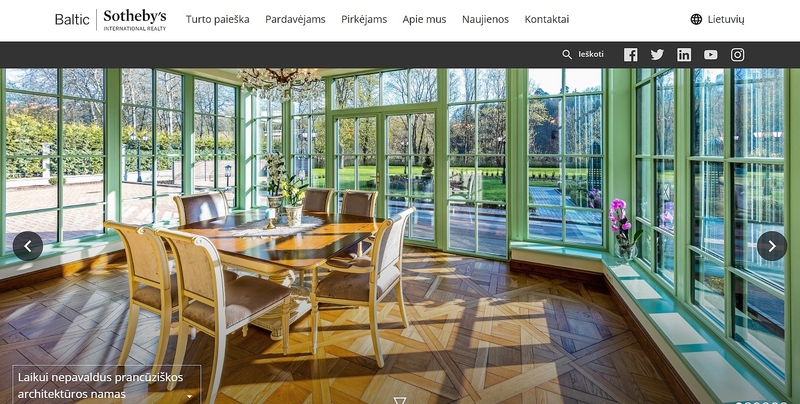 The interactive Baltic homepage www.balticsothebysrealty.com offers a wide range of the best and latest properties in the Baltic States. You will find information about new projects, new offers, and all types of luxury properties in the region. High-quality informational brochures about offers from Baltic Sotheby’s International Realty and the presentation of the most luxurious properties to the company’s clients. 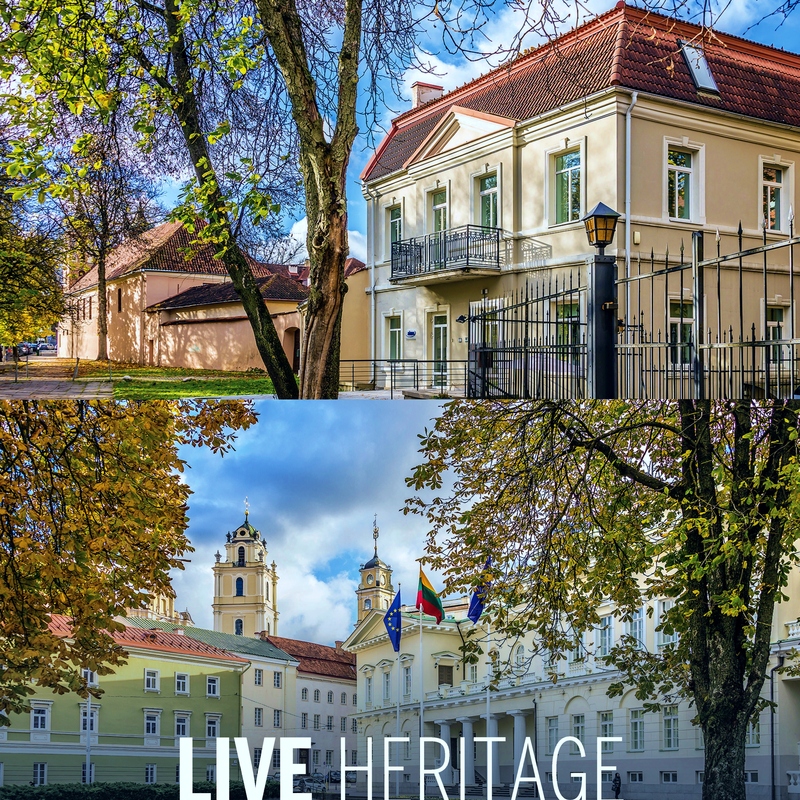 Exclusive and luxurious properties of Lithuania.